Mario believes that people ignore design that ignores people. He is a creative who’s able to see what others are saying. A versatile, ambidextrous designer who can think strategically and execute tactically. 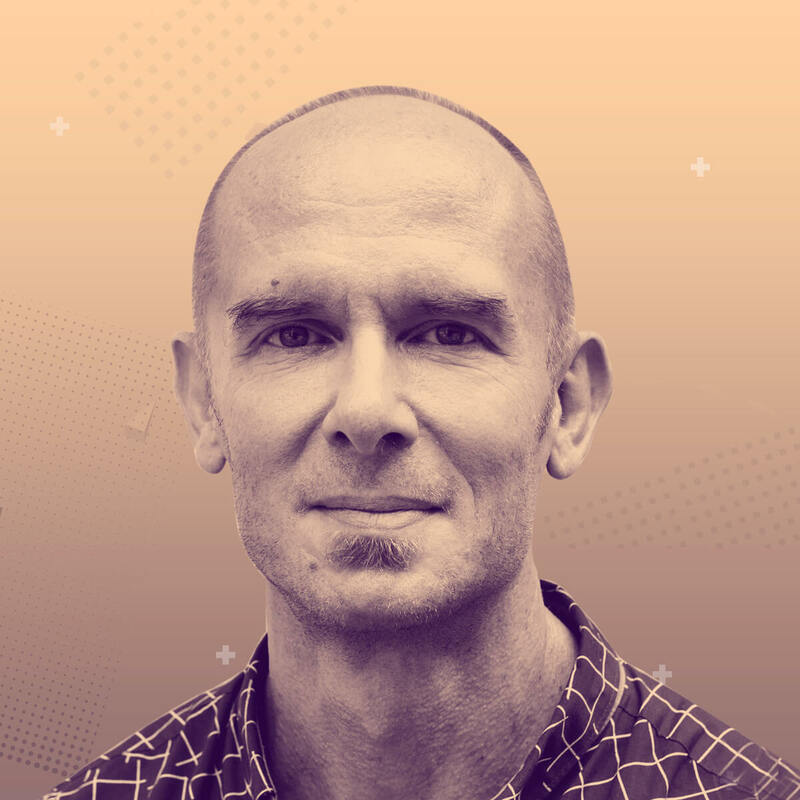 Formerly as creative director at Frog currently as a Principal Designer at Foolproof, he discovers, designs and delivers experience design principles. He gives a voice to the end-user, meaning to the solution, and value to the design thinking. What gift does the designer give to the world? Do we design with everyone in mind? Accessibility is important and establishes the basis of good design. Designing inclusively means thinking beyond accessibility and thinking differently about disability. That’s why UX is crucial, as interaction design focuses on the functionality needed to accomplish a task. Understand the distinction between design that is accessible and design that is inclusive. Why it is more important to design for inclusivity. How to deliver Inclusive Design.